co za crapp! dopiero w 3kę zaczołem grac a już 4ka!?!? This info comes from the same source who was the first to leak the Battlefield 4 artwork / teaser, and who was also spot on about EA releasing a teaser trailer. So we’re pretty confident in this information. 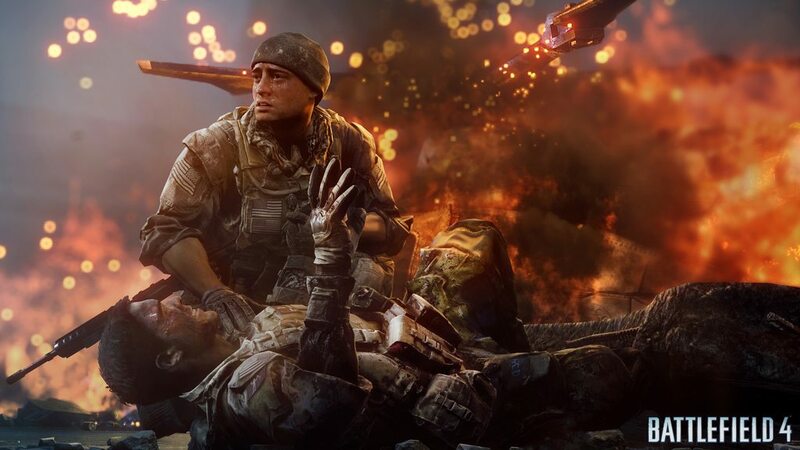 Battlefield 4 will stick with 64 players. Maps are larger and more detailed. Three factions: US, Russia, and an unnamed “Eastern/Asian” faction. Shipping with same amount of maps as BF3, there are plans for lots of DLC. DLC is already in planning stages. Battlefield 4 Premium will be available on day one and include some perks. Most of the guns and vehicles from BF3 will return. 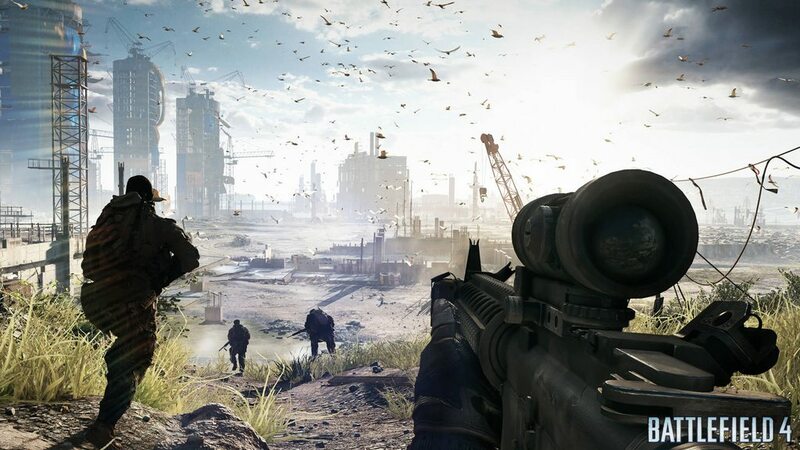 Battlefield 4 is coming out on both current and next gen systems, and PC as well. Game is more of an evolution rather than revolution of the series. Both technically and gameplay wise. Frostbite 2 engine is pushed further in BF4. Better effects, higher res textures, more detailed game worlds, etc. 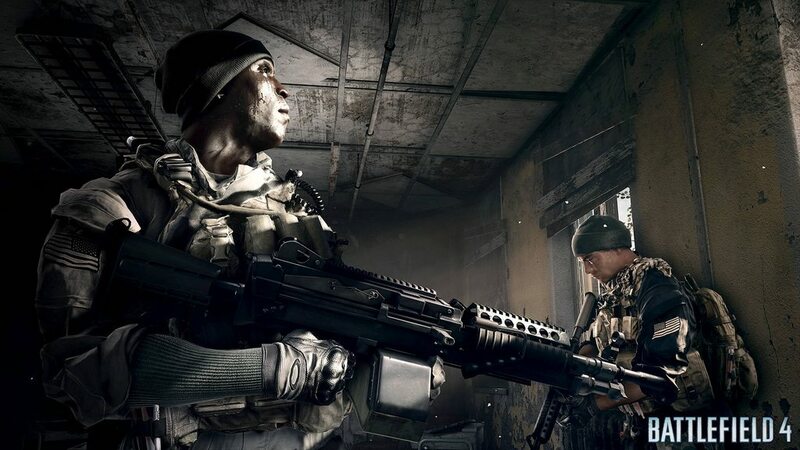 BF3 will still be supported after Battlefield 4 launches. There is plan of some sort of integration between BF3 and BF4. Could be Battlelog-only. Battlelog will be updated for Battlefield 4 with more social features and more detailed stats. Single-player and co-op will return, new writers involved this time. We are also happy to announce the upcoming exclusive Battlefield 4 Beta. There are a number of ways to get into this Beta: By pre-ordering the Battlefield 4 Digital Deluxe Edition on Origin.com, by being a Battlefield 3: Premium member, and by being a registered owner of Medal of Honor Warfighter Limited Edition or Digital Deluxe Edition. 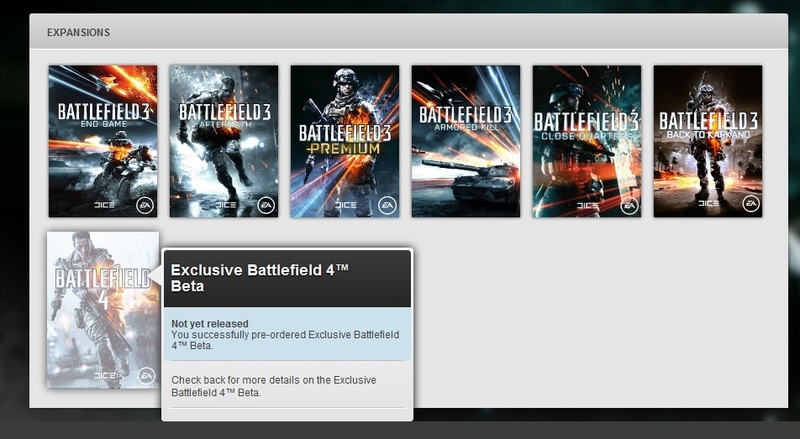 We will have more information on the exclusive Battlefield 4 Beta at a later date.